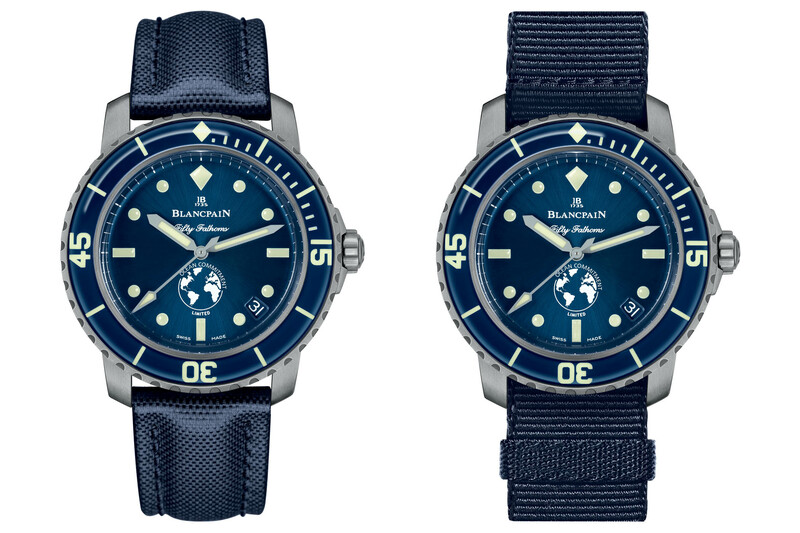 The third series of Blancpain Ocean Commitment (BOC) dive watches, contributing to ocean protection. 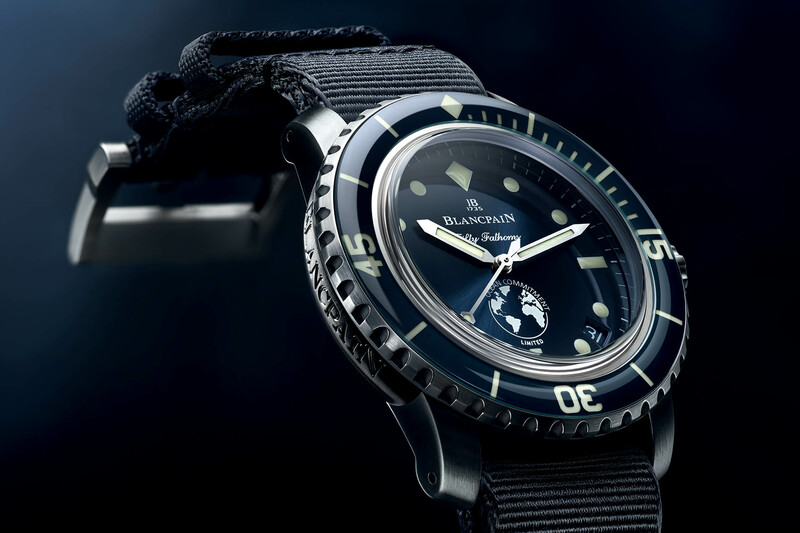 Blancpain’s link with the ocean is undeniable. 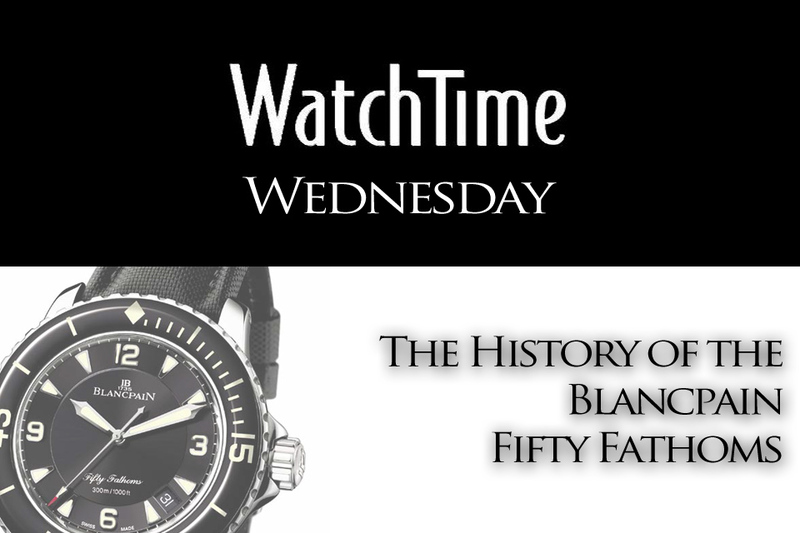 Remember that in 1953, the brand was amongst the very first – if not the first – to offer a true dive watch: the Fifty Fathoms. 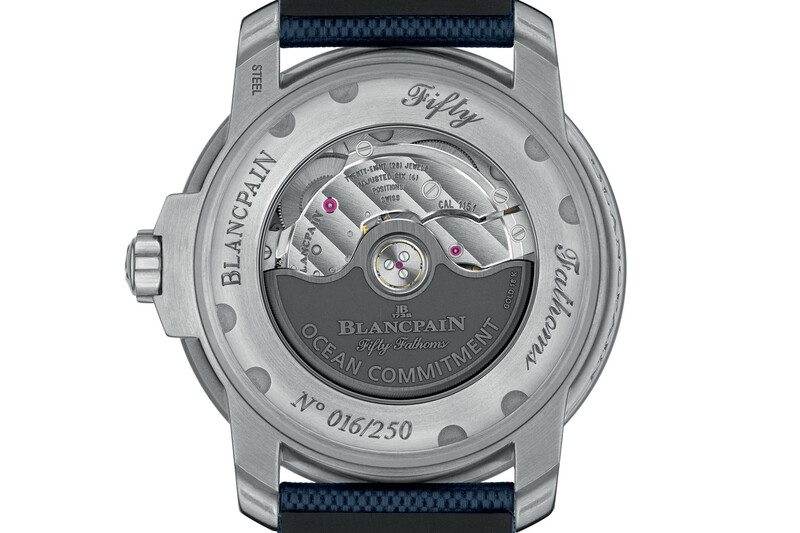 Emphasizing this dedication for the world’s oceans, the brand introduced four years ago its first series of limited edition Blancpain Ocean Commitment timepieces, followed in 2016 by BOC II. Blancpain is now unveiling the third BOC timepiece, a new limited edition based on the classic FF, the Blancpain Fifty Fathoms Ocean Commitment III. 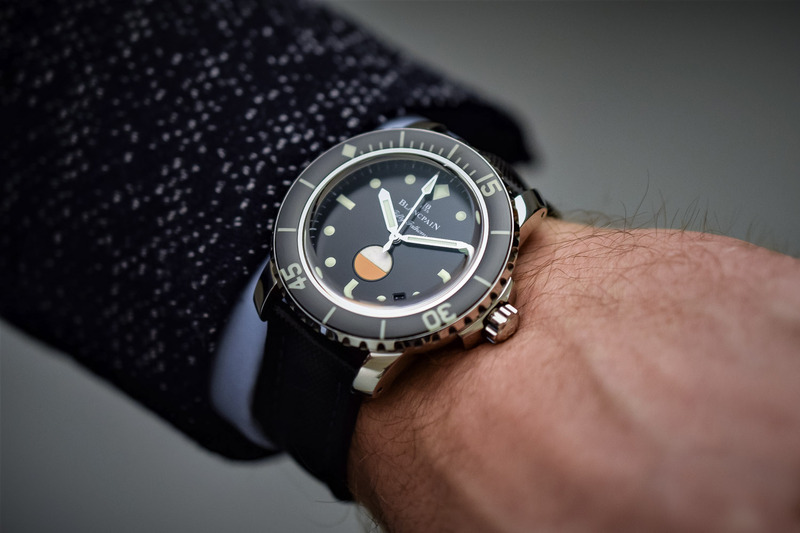 Talking about a good watch, the new Blancpain Fifty Fathoms Ocean Commitment III remains loyal to the model’s DNA and the main characteristics of the 1953 model, yet with several evolutions. Indeed, if the design is very close to the standard-production models, it bears several unique features, the first being its entirely satin-brushed stainless-steel case measuring a very reasonable 40.30mm diameter – when most of the Fifty Fathoms watches are 45mm in diameter. 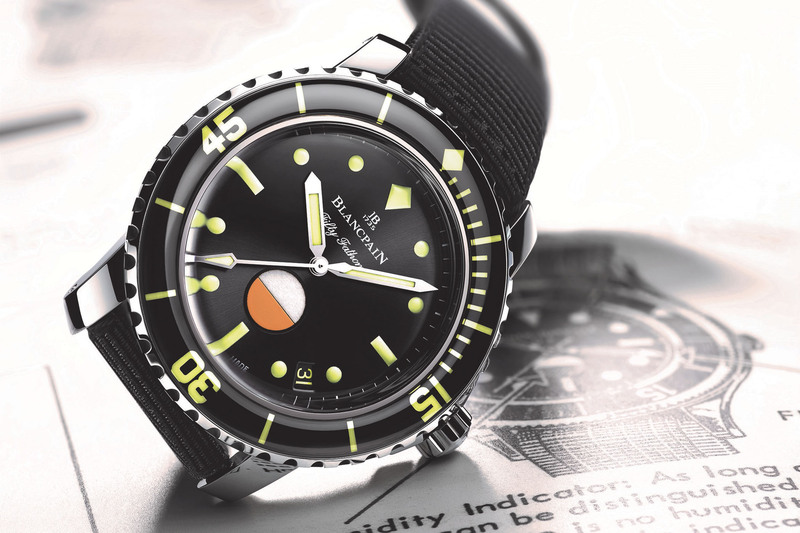 No changes otherwise in terms of shape – same over design and same ‘Blancpain’ logo engraved on the caseband – or in terms of specifications – still a robust dive watch with 300m water resistance. 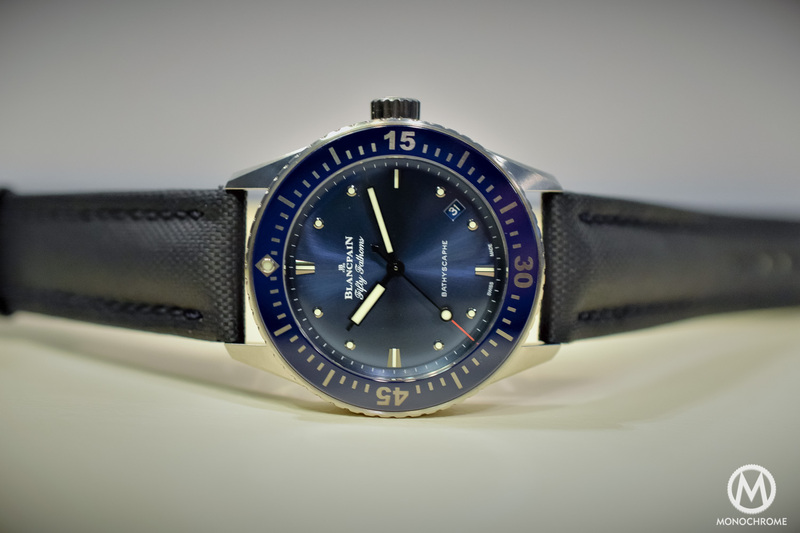 The blue colour of the dial and the bezel are not the only visual updates either, as this Blancpain Fifty Fathoms Ocean Commitment III shows a different dial too. The unidirectional sapphire bezel – reminiscent of the 1953 bakelite bezel – is also coloured in blue. As for the dial, no more applied indexes here but instead some more tool-ish painted luminous indexes and no more Arabic numerals. This gives the watch a more restrained and less precious style. The display remains the same as other FF models – hours, minutes, seconds and date at 4h30. The BOC logo is printed in white at 6 o’clock. 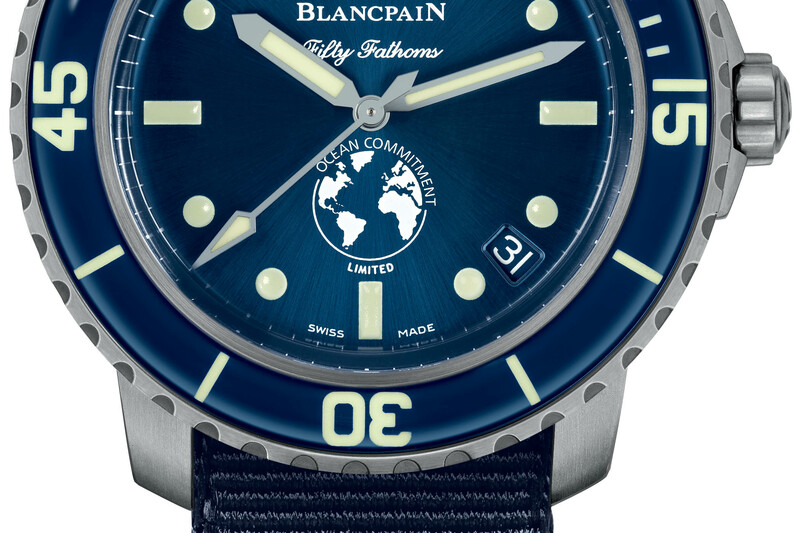 The Blancpain Fifty Fathoms Ocean Commitment III is delivered with 2 straps: one blue sail-canvas strap as well as an additional blue NATO strap. Inside the case is the well-known calibre 1151, an automatic movement with solid 4-day power reserve. It is fitted with a silicon hairspring, a material insensitive to magnetic fields – thus avoiding the need for a massive and heavy soft-iron cage. Visible through the sapphire caseback, the movement is nicely decorated with Geneva stripes and polished bevels, as well as of a gold winding rotor specially engraved with the inscription “Ocean Commitment” and featuring a dark grey NAC finish. 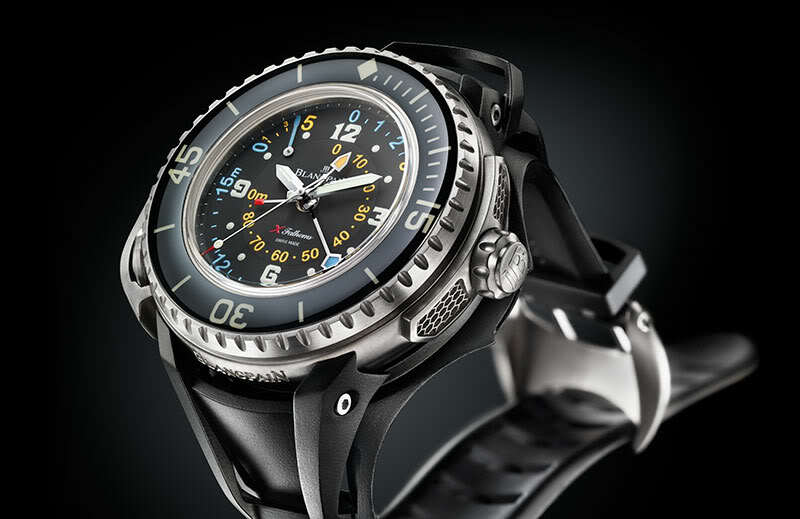 The Blancpain Fifty Fathoms Ocean Commitment III will be a limited edition of 250 pieces, each of them individually numbered. Each client will receive a corresponding hand-numbered copy of the Edition Fifty Fathoms book, composed of black & white underwater photographs printed on pages bound with removable screws, thus enabling the owner to extract a selected page and place it within a picture frame supplied with the book. For each watch, EUR 1,000 will be donated for the ocean protection. The price of this new BOC III will be CHF 16,000. More details on blancpain.com. So, Blancpain chooses a charity and takes 1,000 euro from each customer and ‘donates’. Some commitment!